Unexplained weight loss, changes in bowel habits, bleeding or unusual fatigue are all signs you should see a specialist. Family history of colon cancer or certain colon conditions can increase your risk of developing polyps. It’s important to discuss this with your primary care physician so it can be determined when you should start screening and how frequently you should be screened. Preparing for a colonoscopy can be nerve-wracking, but it is a very common and routine procedure. If you’re due for a colonoscopy, speak with your primary care provider about seeing a gastroenterologist. 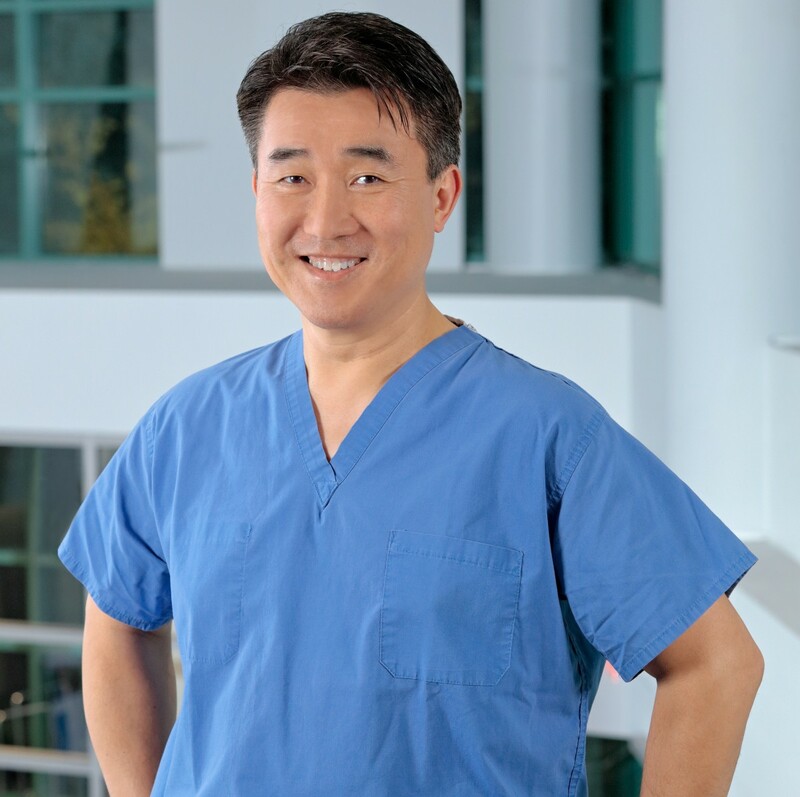 To schedule an appointment with Dr. Oh, call 973-748-9166.